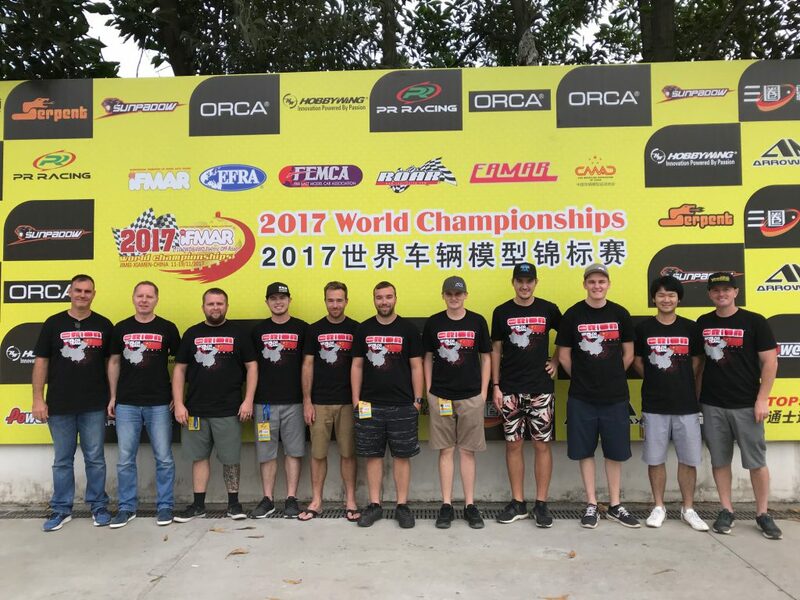 HMX® Speed Controllers are 2017 Double World Champions! 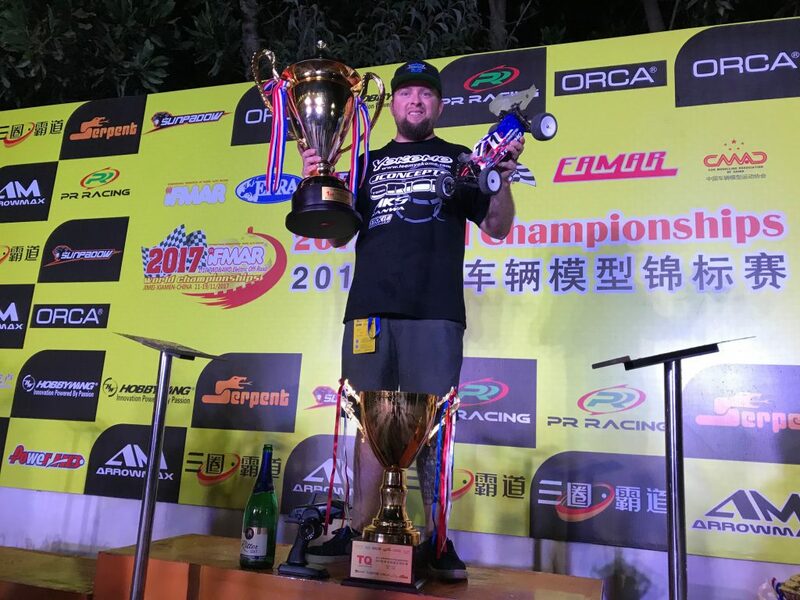 The HMX® speed controllers took the world by storm by winning the 2wd and 4wd Electric Off-Road IFMAR World Championships in China! An incredible number of 5 drivers in the a-main used the HMX® speed controller making it the most successful ESC in the world! 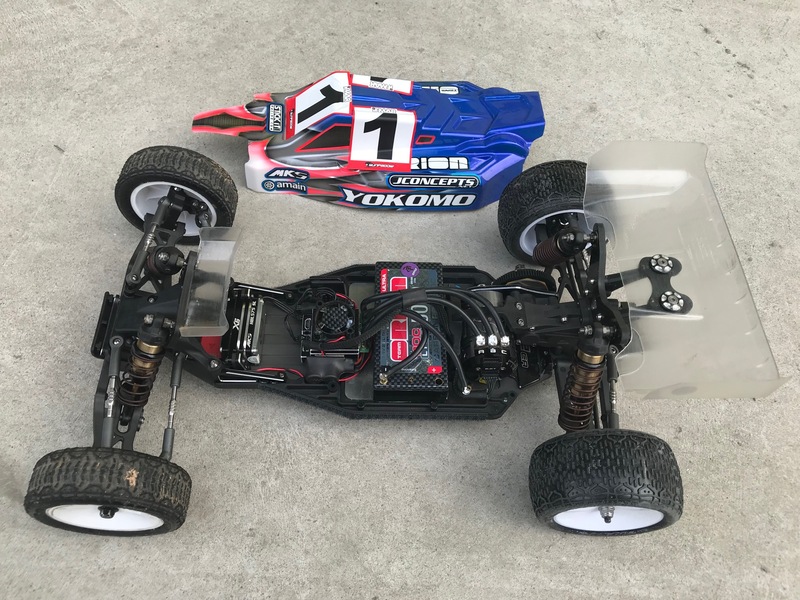 We are pleased to announce that Ryan Maifield has won the 2017 IFMAR World Championship in the 2wd electric buggy class using the HMX® Technology HMX10 modified speed controller! 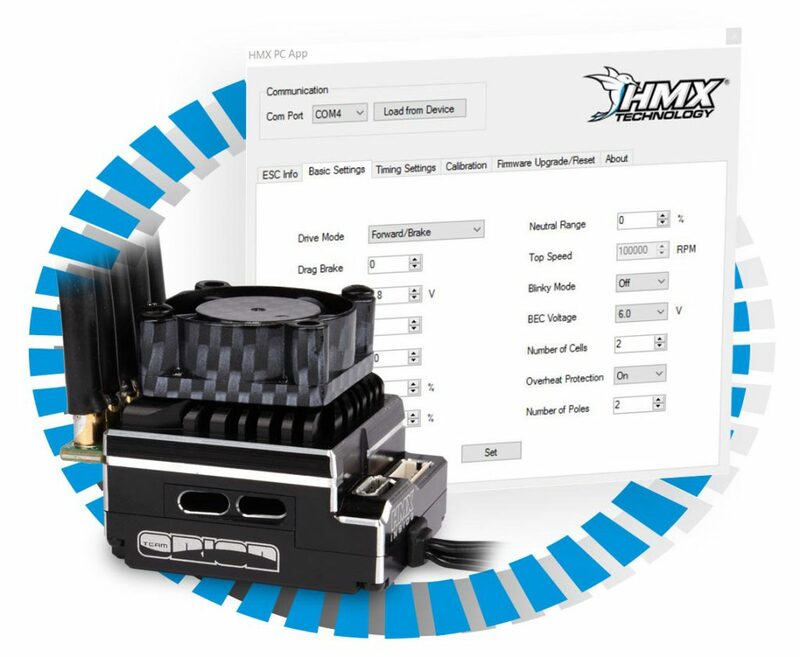 With 5 drivers in the top 10 the HMX speed controllers were the most successful at this Worlds event. Check out the settings of Ryan’s speed controller to try them yourself! Incredible result for the brand new HMX® Technology speed controllers at the 2017 ROAR 1/10 Electric Off-Road Nationals: Ty Tessmann sweeps the prestigious event winning the US National title in 2wd modified buggy, 4wd modified buggy and modified truck! 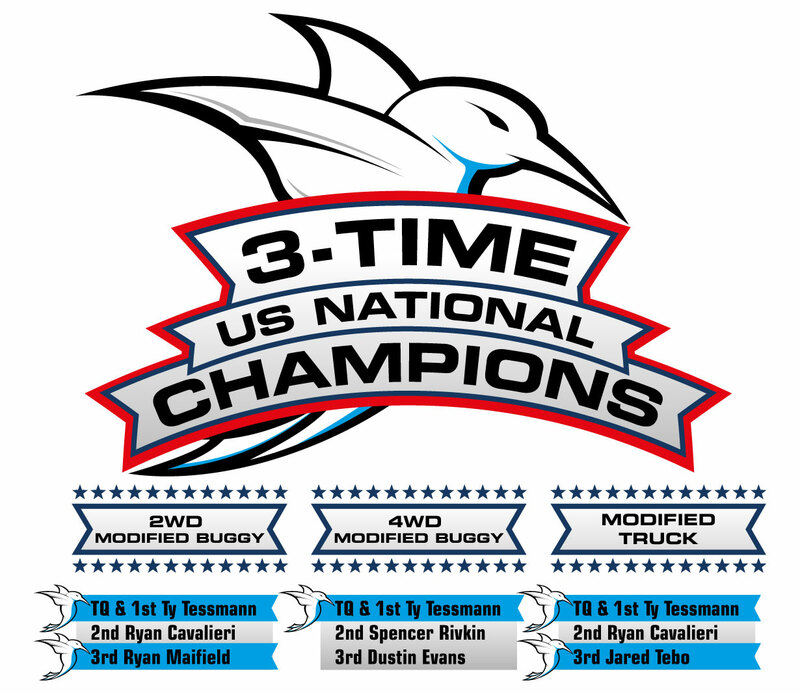 Ryan Maifield and Jared Tebo complete the outstanding result for HMX®! We are pleased to inform you that new ESC firmwares and a new version of the PC software are available to download. The main difference is that you can now set the timing1start down to 1’000rpm instead of 10’000rpm. This will result in more performance for boosted stock and slower mod motors. With the new firmware and the new PC software you can also reset the settings to factory defaults. 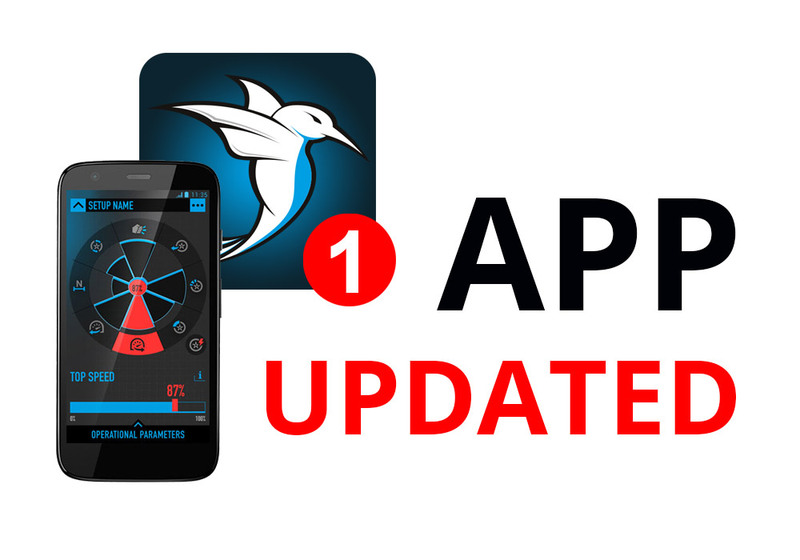 You must update the ESC and the PC software in order to use the new features. You can get the new PC software and firmware files by clicking here. Don’t know if you need the Blinky or the Modified ESC? We have added a new user guide to our downloads section to help users choose the right ESC model. 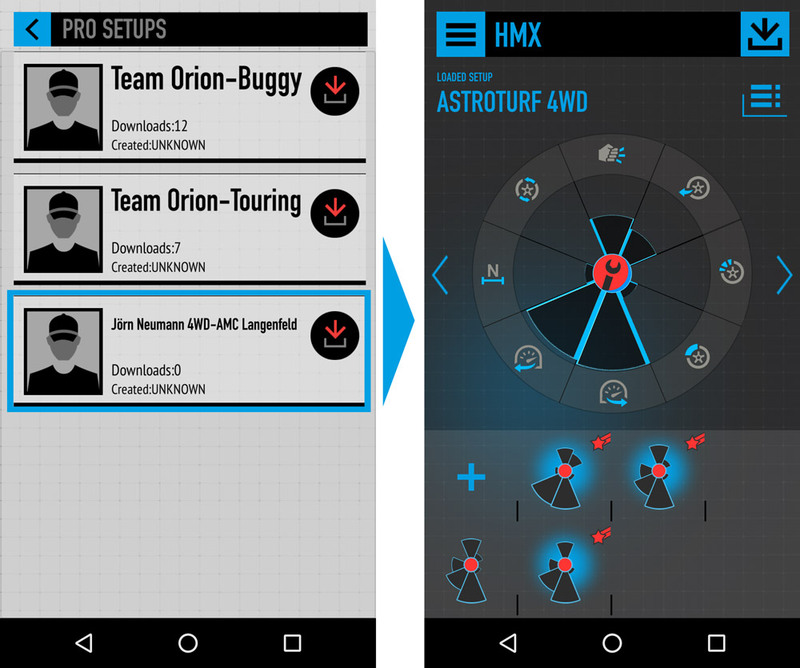 We are pleased to inform you that Jörn Neumann’s settings from the video has been added to the HMX® app and can be downloaded immediately. German top driver Jörn Neumann posted the following video on his Facebook page, where you can see how easy it is to calibrate and setup the HMX® ESC. 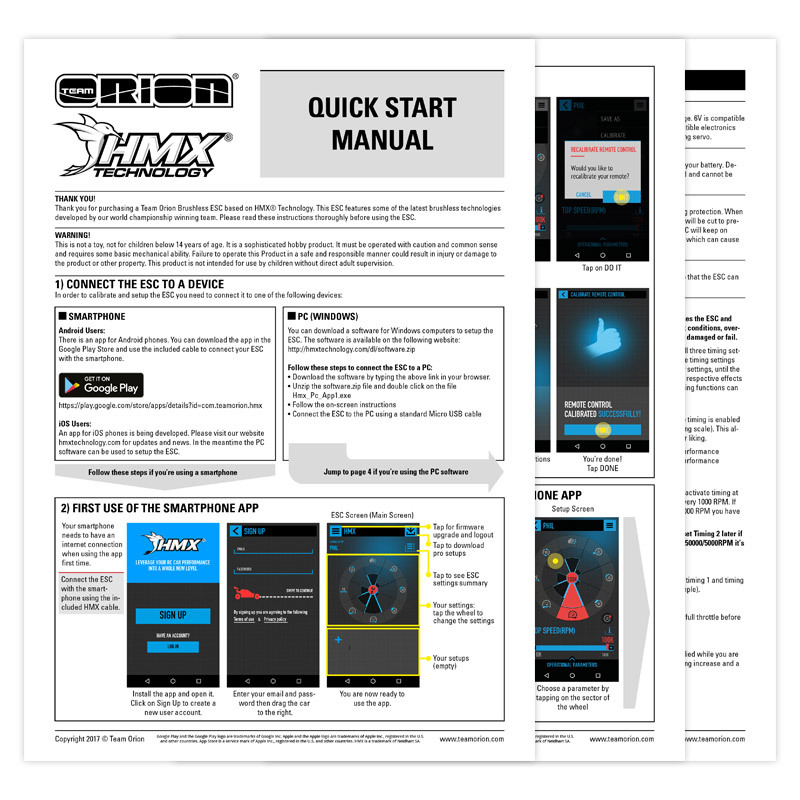 You can now download our new Quick Start User Guide from the downloads page or by clicking here.